Hey everyone, so here is a project I did before I had this blog up and running. 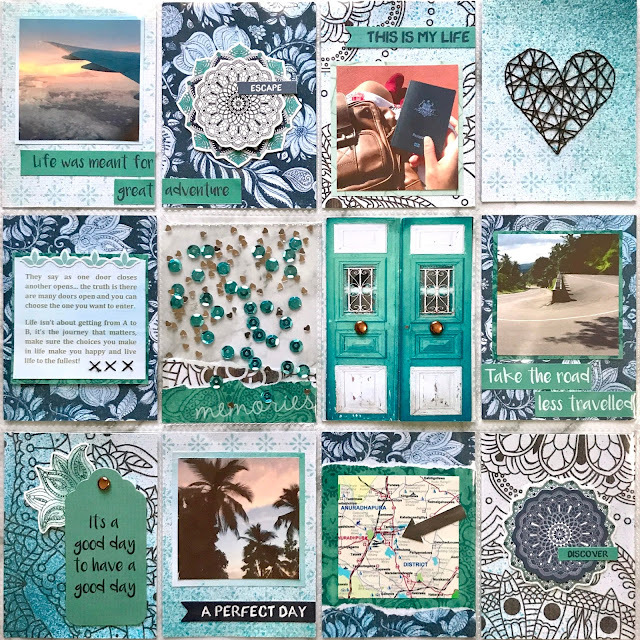 The 'Ubud dreams' collection is just gorgeous, it was my favourite paper collection to date until 'Indigo skies' came along... Kaisercraft just keeps outdoing themselves! I actually submitted this photo layout to Kaisercraft's January blog challenge (and won!) 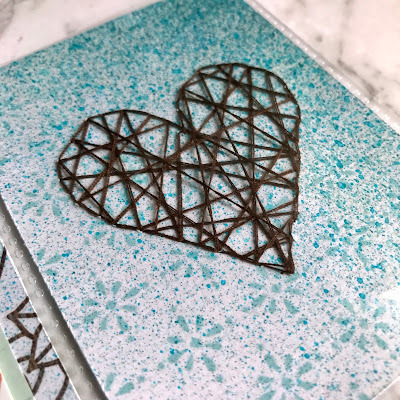 My photo taking skills have improved since then so I decided to share some of the details of the project. 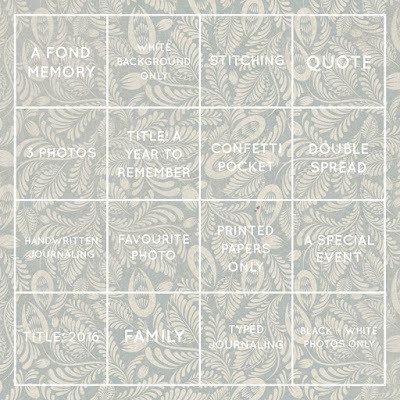 It was a bingo challenge and I picked the line 'stitching, confetti pocket, printed papers only, typed journaling'. I thought it would be fun to make the doors 'open' on the layout to reveal a message. I used two 3 x 2 inch pieces of plastic and stuck one edge to the outer edge of the pocket rectangle, and the inner edges to the door. I added some rose gold brads for the door knobs. Check out my instagram to see it in action! 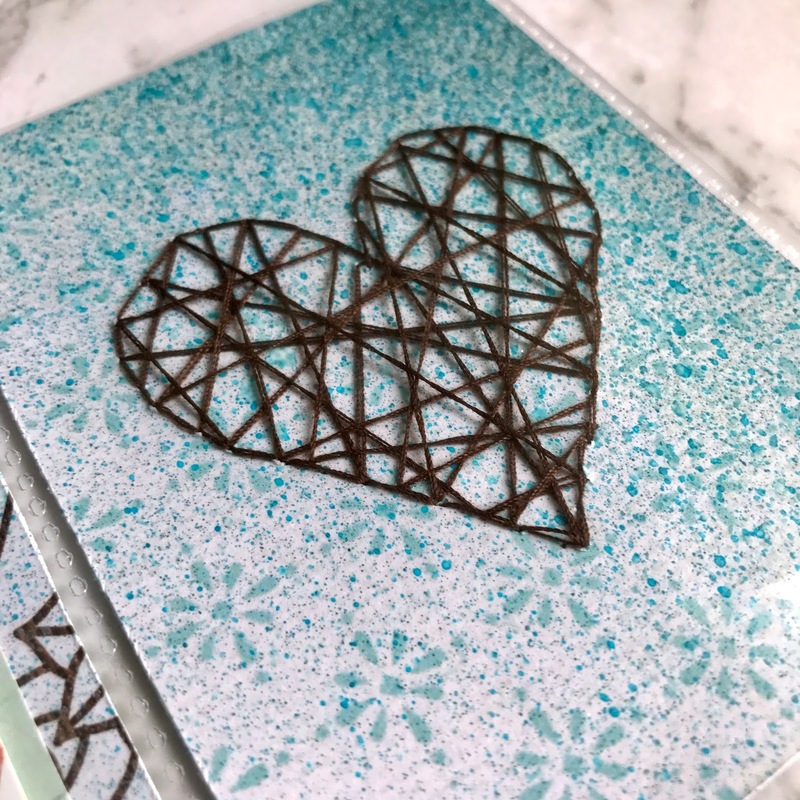 I love making shaker cards (I am yet to share one on this blog) so I knew I needed to select the 'confetti pocket' on the bingo card! For the confetti pocket I used some round blue sequins and heart shaped rose gold sequins. I wanted it to match the rose gold brads and heart stitching I did. 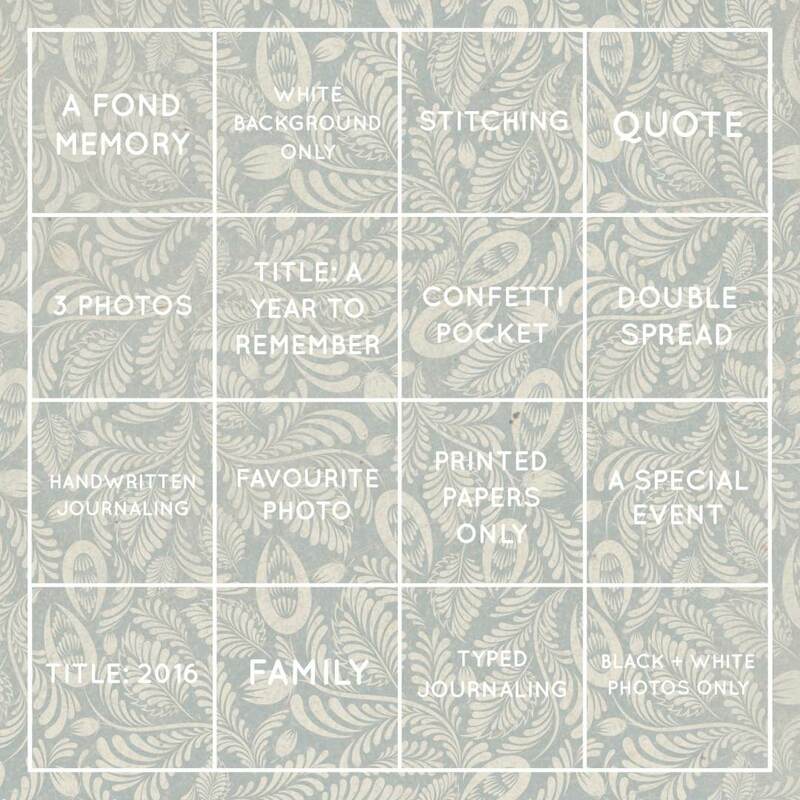 To add a bit more interest I used a photo overlay saying 'memories' in the confetti pocket. To seal the pocket I used sewed the edge using some white thread, it would have been neater to use a fuse tool to seal the pocket. This was my very first attempt at a photo layout so I am quite happy with how it turned out. I think this collection is perfect to document travel adventures. I will definitely be making more of these in the future. I'm studying for my university exams right now, so I thought this would be a good time to share some past projects. 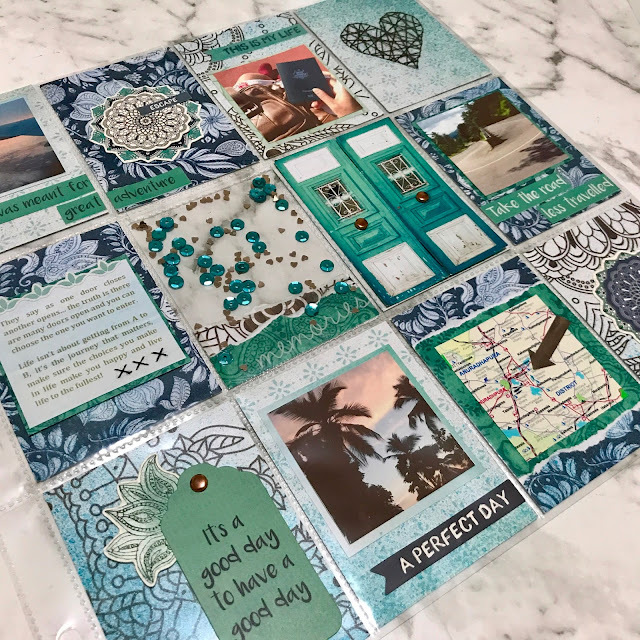 Hope this inspires you to create some photo layouts of your own, they are definitely a great addition to any scrapbook!